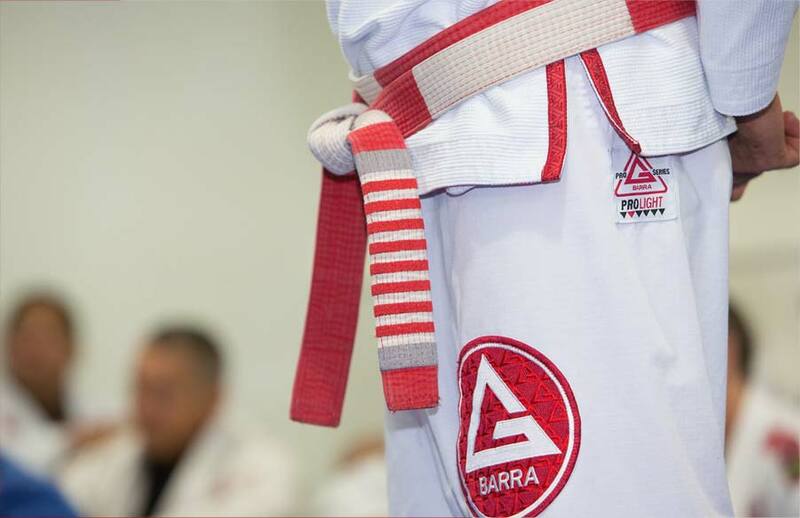 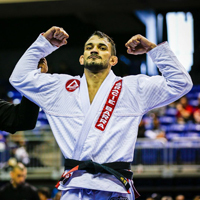 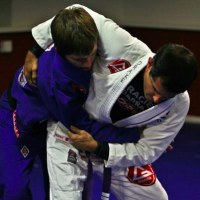 At Gracie Barra America we strive to help students get the most out of their training. 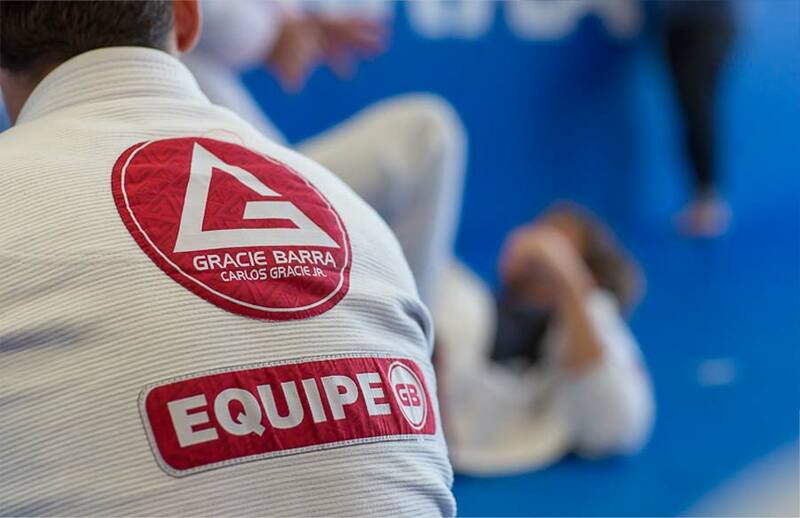 Brazilian Jiu-Jitsu becomes a life-style and students can readily enjoy all the benefits of the Jiu-Jitsu or the “Gentle Art”. 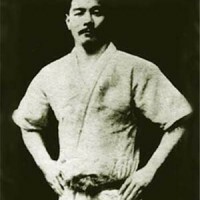 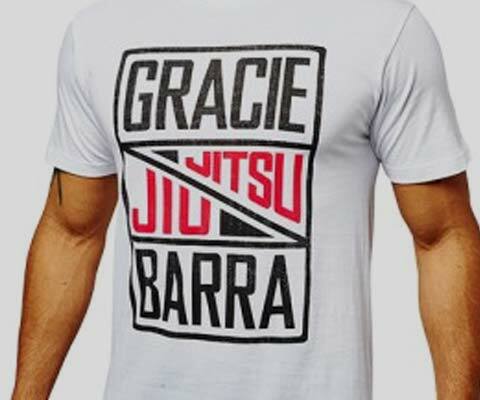 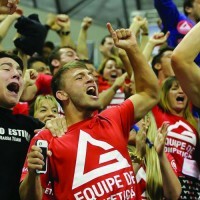 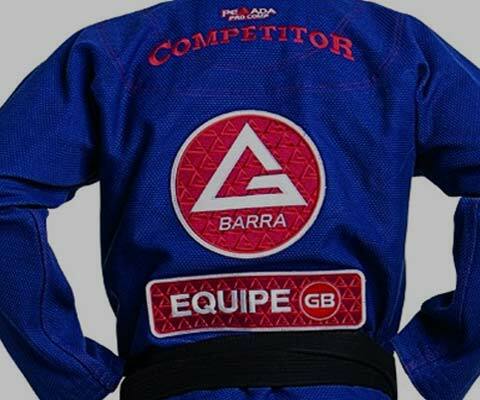 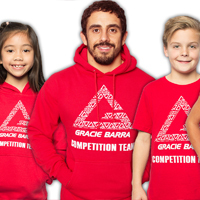 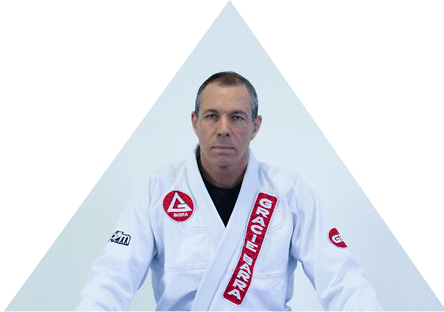 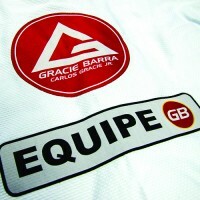 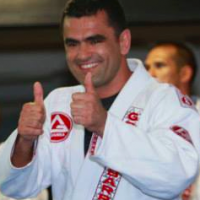 Gracie Barra is a worldwide community of Jiu-Jitsu instructors, students and athletes. 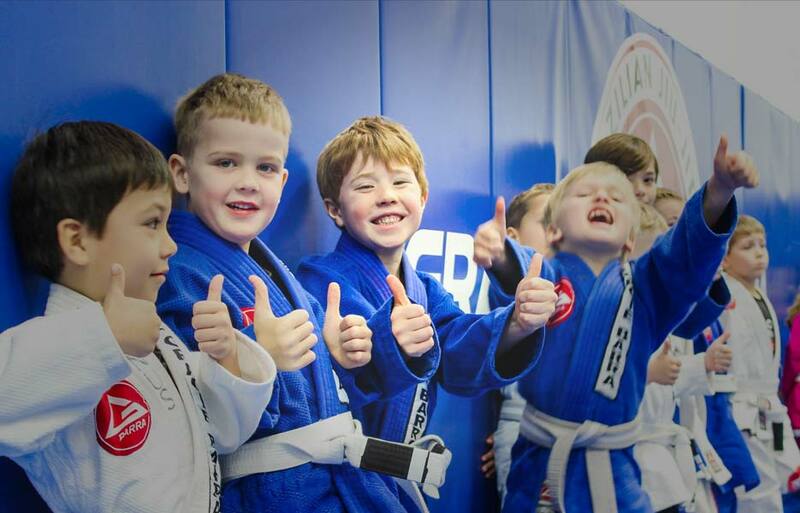 Our organization is built by over 700 schools in six continents.